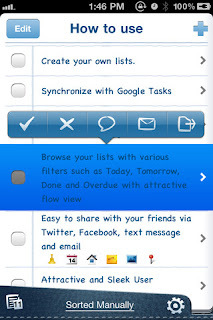 AirTodo: Google Tasks Sync & Multi Lists (iPhone/iPad) ~ Android Forever! Developer Quote: "Attractive, Efficient, Sleek, Quick and Easy Task Manager!!!" One of the most attractive and intuitive task managers I've seen! 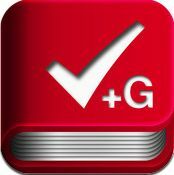 Post information with the powerful Twitter and Facebook upload function. 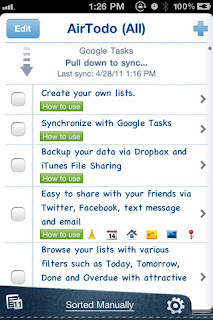 You can post your to-do’s and notes with photos and location maps. You’ll find it amazingly straight-forward, clever and smooth. If you share your content via Twitter and/or Facebook, photos and map images will upload seamlessly to TwitPic and a url will be added automatically. 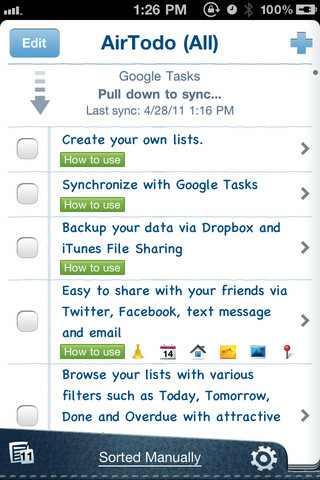 Click on the icon below to download AirTodo from iTunes!